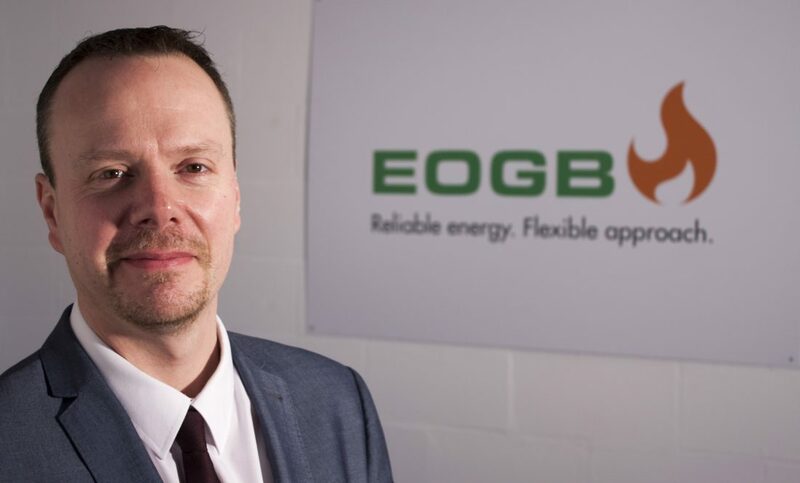 EOGB Energy Products Ltd is urging government to acknowledge ongoing innovation in the oil heating sector following proposals to exclude oil from the next round of the Energy Company Obligation (ECO) scheme. Consumers in off-grid homes may be allowed to fit other solutions such as air source heat pumps and LPG boilers, but these systems are far more expensive to run. EOGB’s Sapphire is the industry’s only fully-modulating low NOx burner, and not only satisfies the 2018 required standards set by the Energy Related Products (ERP) Directive, but also meets lower 2022 requirements well ahead of time. The Sapphire burner has also been successfully tested on HVO (Hydrotreated Vegetable Oil), one of the potential biofuels OFTEC is investigating as part of its ongoing work with industry and government to develop a low carbon liquid fuel to directly replace kerosene.